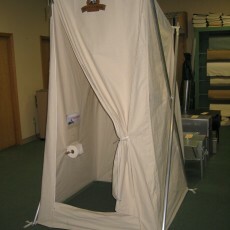 The Outhouse Tent also know as The Reliable Water closet offers a comfortable and private space, protected from the elements, to locate your portable latrine. With a 4′ x 4′ square floor and 7′ high door you will have plenty of room to take care of business. 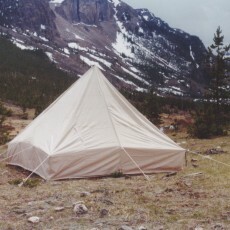 The tent comes with a zipper door, screen window with flap in the back wall, and with heavy duty aluminum poles. 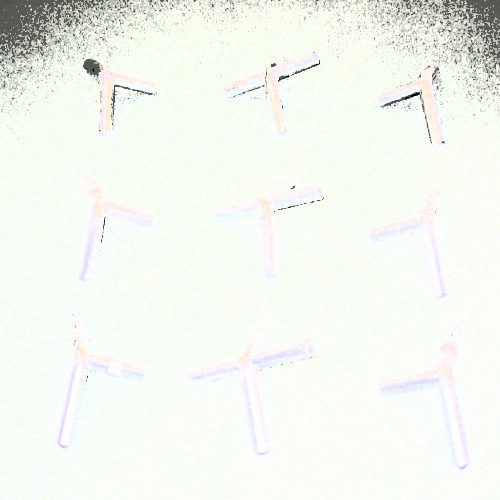 Available in your choice of 10.10oz marine or 10.10oz flame treated, you can be sure to find one that fits your needs. Also included are tent stakes, guy ropes, rope tightners, and carry bags for all.